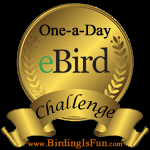 This entry was posted in Alberta Birds, Birding, Blogging, Feathers on Friday, General Birding, Spring, Summer and tagged Baltimore Oriole, Feathers on. Bookmark the permalink. Nice! We get Bullock’s here, but I saw a Baltimore for the first time last month in Massachusetts! Orioles are beautiful birds. 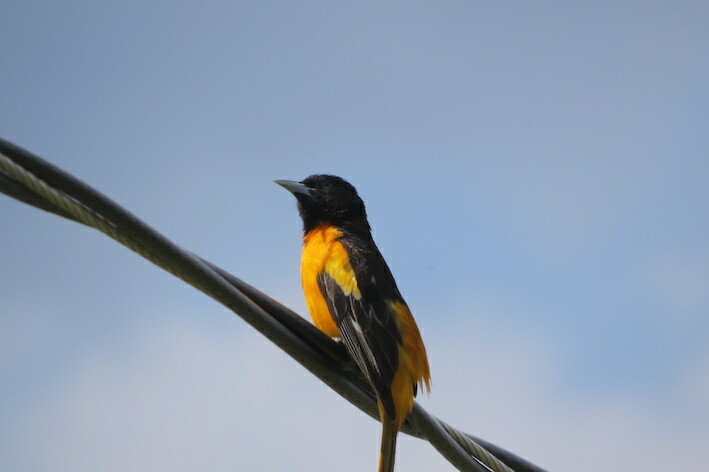 Thank you, I would love to see a Bullock’s Oriole!